Цена: В наличност 98.00лв. 28.00лв. 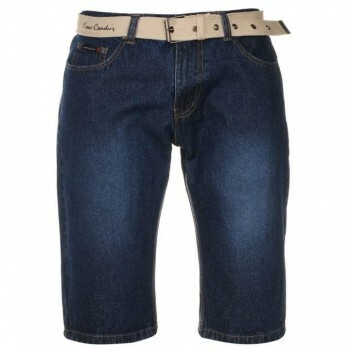 Keep cool in these fashionable Pierre Cardin Web Belt Shorts with a straight leg style that are constructed from denim for a great casual feel that is suitable for everyday wear. 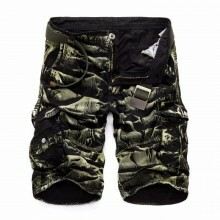 Designed with a zip fly and button fastening along with an additional woven belt to provide you with a secure fitting. 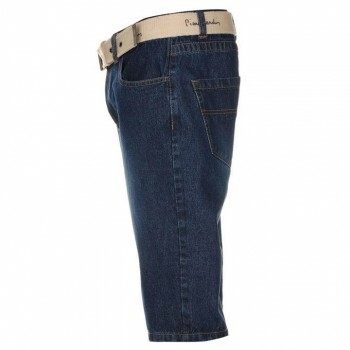 A classic 5 pocket design and Pierre Cardin branding completes this look.